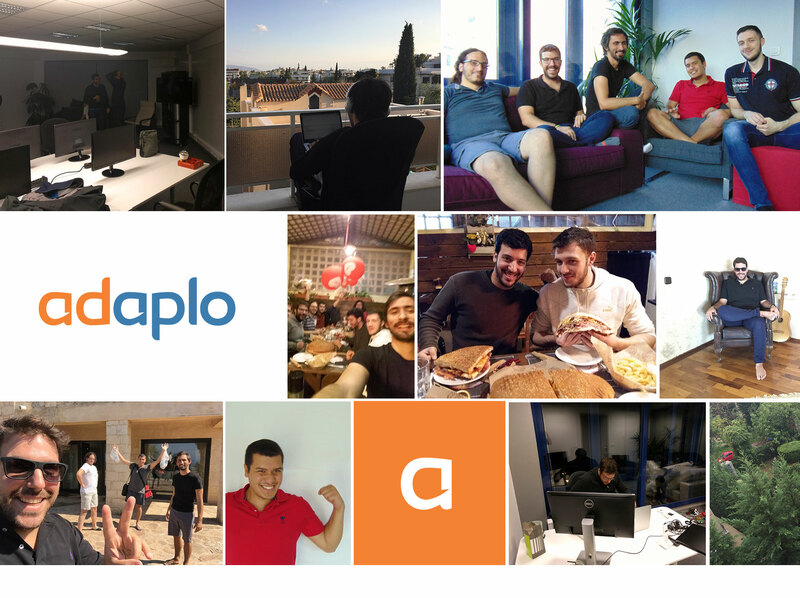 adaplo is a technology startup making an automated advertising solution for e-commerce stores. Our product works as “this is my store, this is my budget, get me results”. This is the future, and with adaplo, we are delivering this future today. We 're looking for people that believe in the power of software, are fast learners and hungry for success.